Quiévy is a village 15 kilometres east of Cambrai and about 7 kilometres north of Caudry. 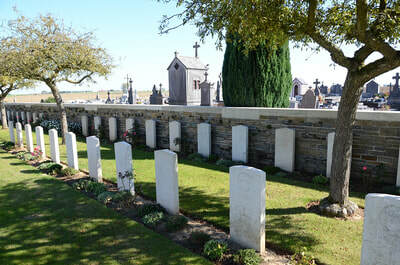 The Cemetery is situated east of the village on a minor road to Viesly. 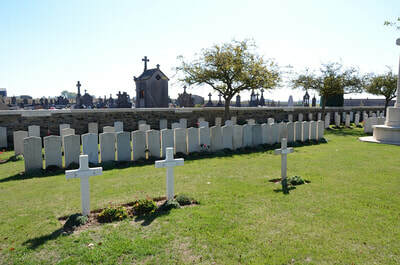 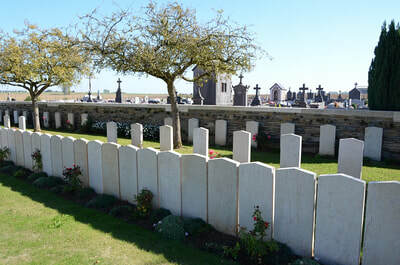 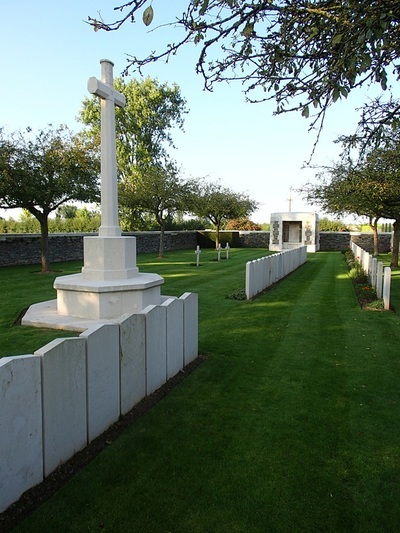 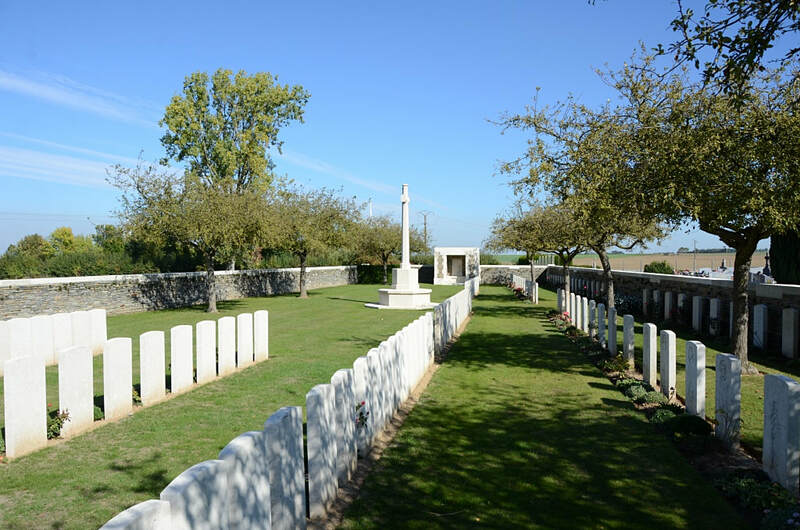 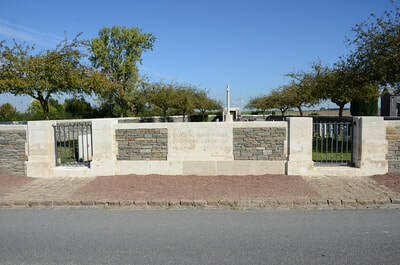 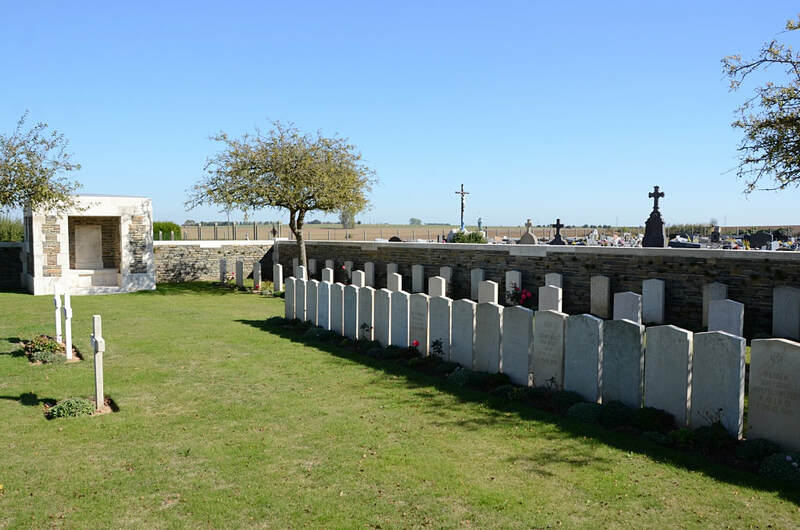 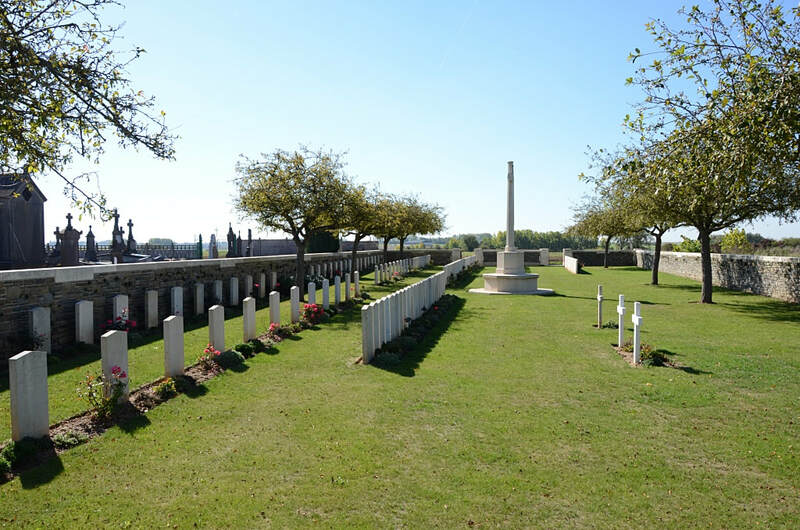 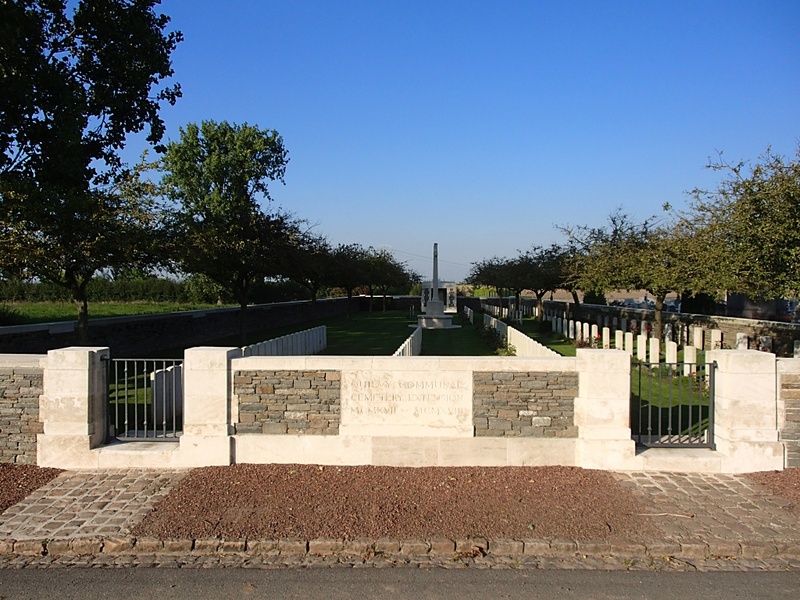 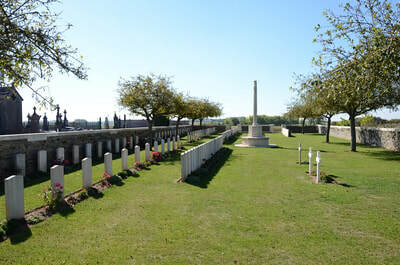 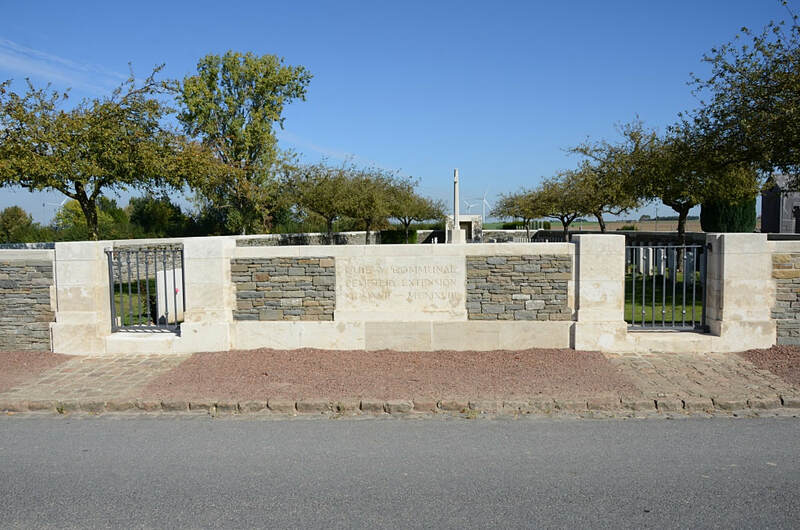 Quievy Communal Cemetery Extension was made by German troops, and carried on by the 62nd (West Riding) Division after the capture of the village in October 1918. 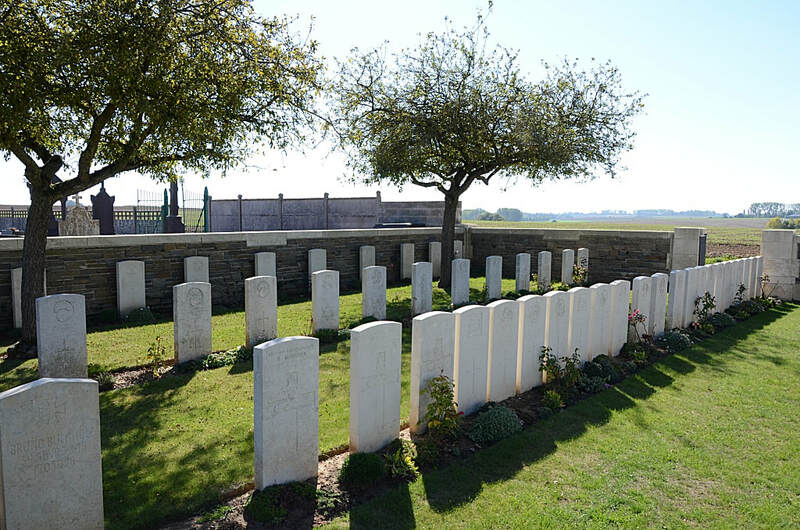 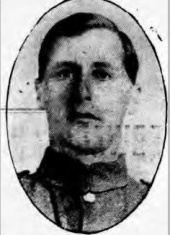 The extension contains 89 Commonwealth and 102 German burials of the First World War, 27 being unidentified. 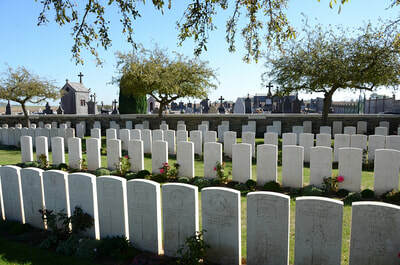 Casualty Details: UK 89, Germany 102, France 3, Total Burials: 194.